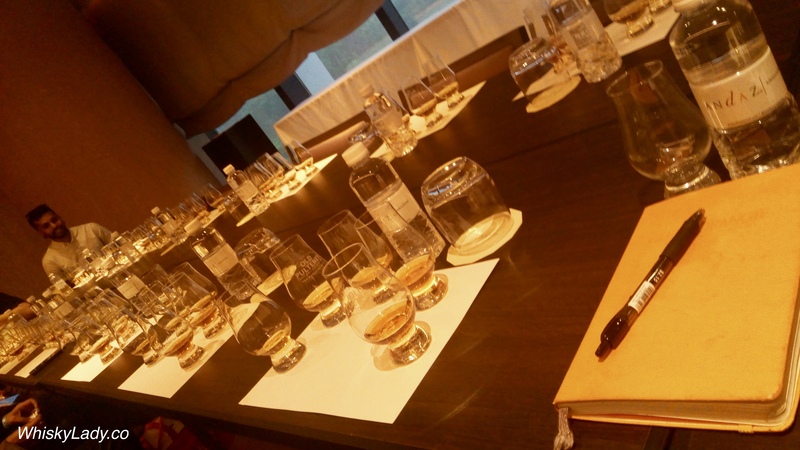 I will admit, I nearly didn’t go… Whisky tasting events can be great fun but making the trek from Mumbai to Singapore isn’t exactly like driving down the road for a wee nip. While a trade pass was very kindly offered, I knew I couldn’t miss the VIP section – particularly as there was no Collector’s Room this year. So splurged both on flight and entry to indulge in a day of hopefully delights. I was joined by fellow Singapore based enthusiasts and knew there was no point even attempting to “try” everything so was rather selective with where we spent our time. 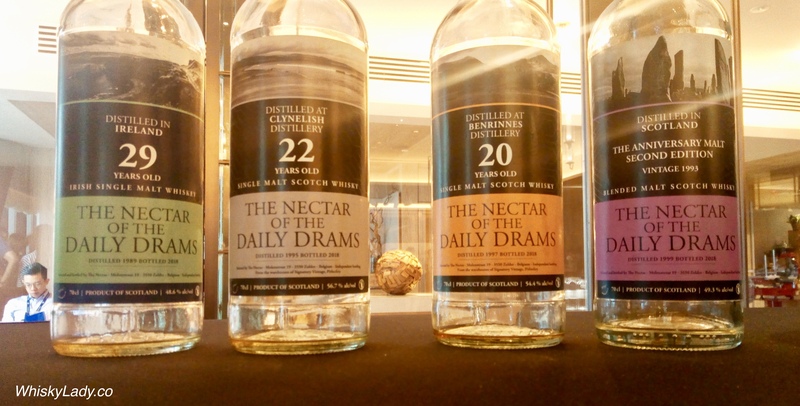 Just to get into the “spirit” of things, I actually started my sampling before the official festival with an evening at La Maison du Whisky with Mario of the Nector of the Daily Drams. 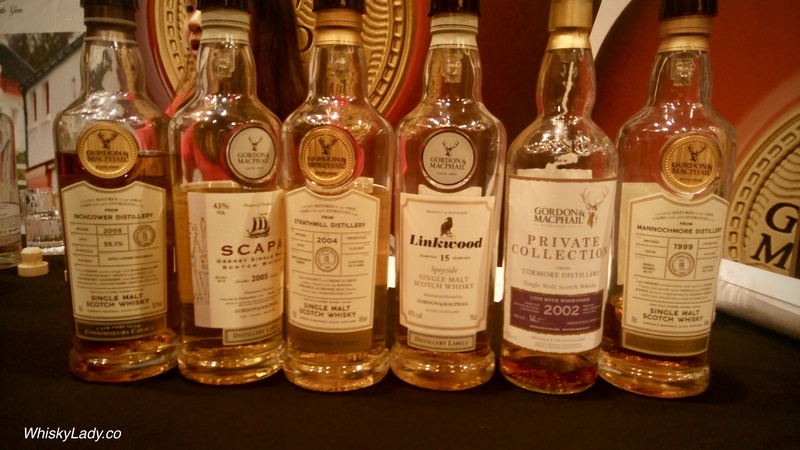 My friend and I tried the Ben Nevis, Highland Park, Springbank, Anniversary Dram. I followed this up with a Deanston at Whisky Live. 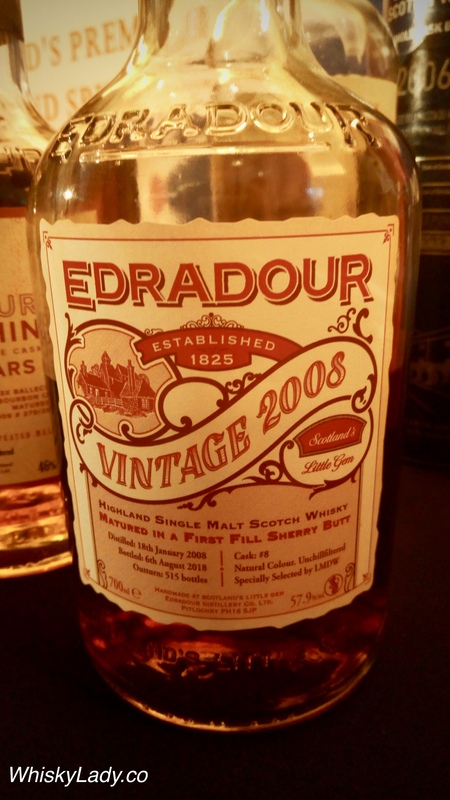 And another Edradour – this time combined with Ballechin 8 year (2009) 46%. 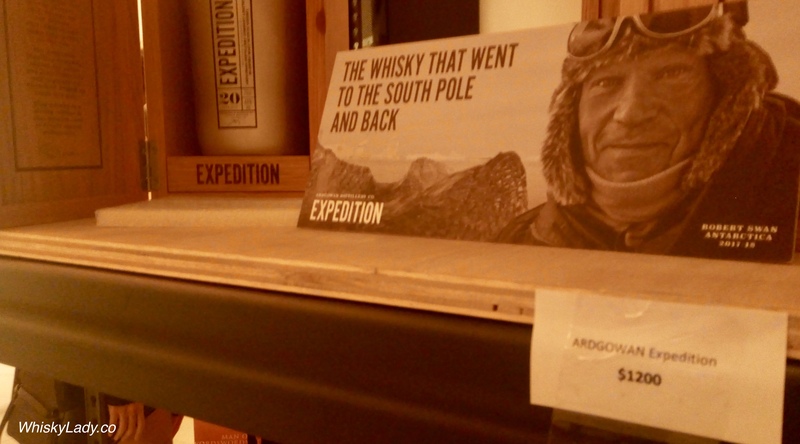 One of the more curious developments in the industry is “constructing” whiskies from existing distilleries to “craft” the potential profile of a new distillery… along with an artful story or two… enter Ardgowan’s Expedition 20 year which was retailing for an astounding SGD 1,200! Yet not everything was about whisky. One of the highlights was a chance to catch up with Luca Gargano plus a special Jamaican Rum Masterclass. Between the two, we sampled rums from Caroni, Foursquare, Habitation Velier, Hampden, Long Pond and Worthy Park. Phew! 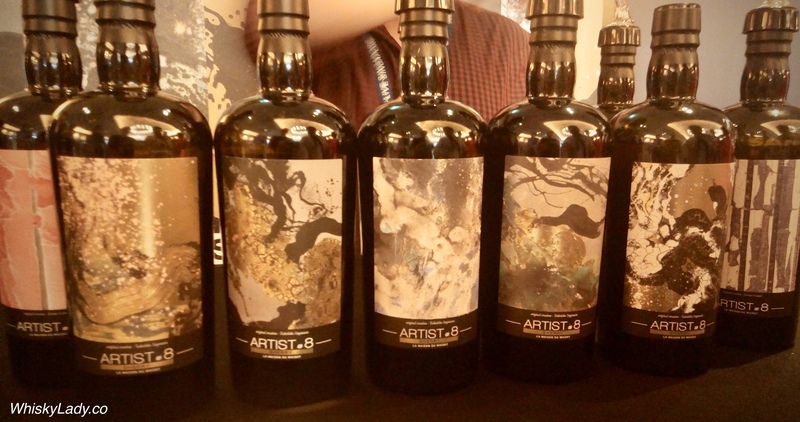 So that is my summary of our explorations… tasting notes coming over the next few months.